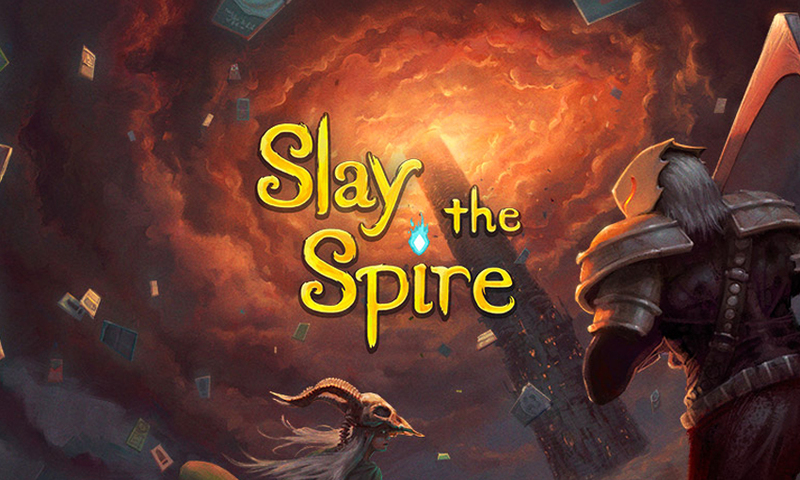 Mega Crit and Humble Bundle have announced that Slay the Spire will be available on the Nintendo Switch in early 2019! 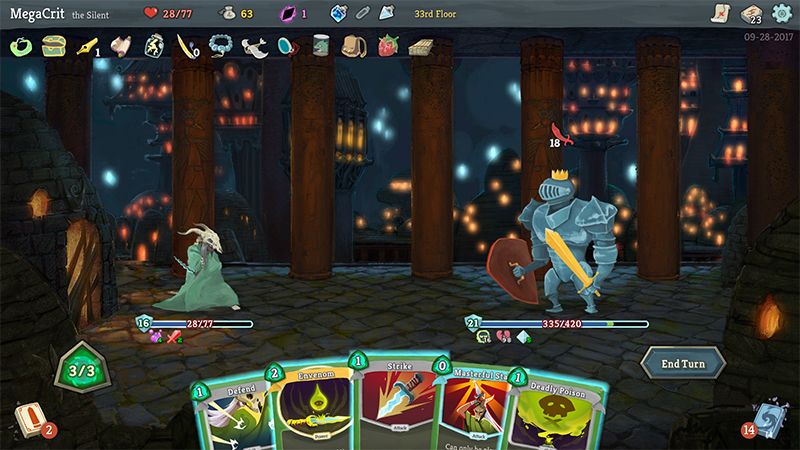 Slay the Spire combines the rouge-like play and card-based deck-building to create procedurally generated levels for you to explore. Use your deck to explore the spire with its strange creatures and powerful relics. The game includes three maine characters with their own card sets, over 50 encounters, 200+ cards to collect, and over 100 items to discover. Get some awesome Gameosity gear at Geeky Goodies! Want to get even more Gameosity? Subscribe to our newsletter and join our 92 subscribers!